Treat yourself to top-quality hair and beauty design. 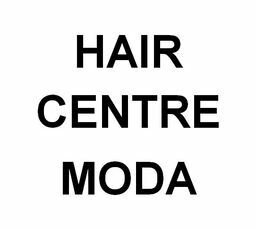 Hair Centre Moda is dedicated to better hair and beauty styles. Our talented, expert stylist will help you create your next look. Come in for an appointment at CF Rideau Centre.